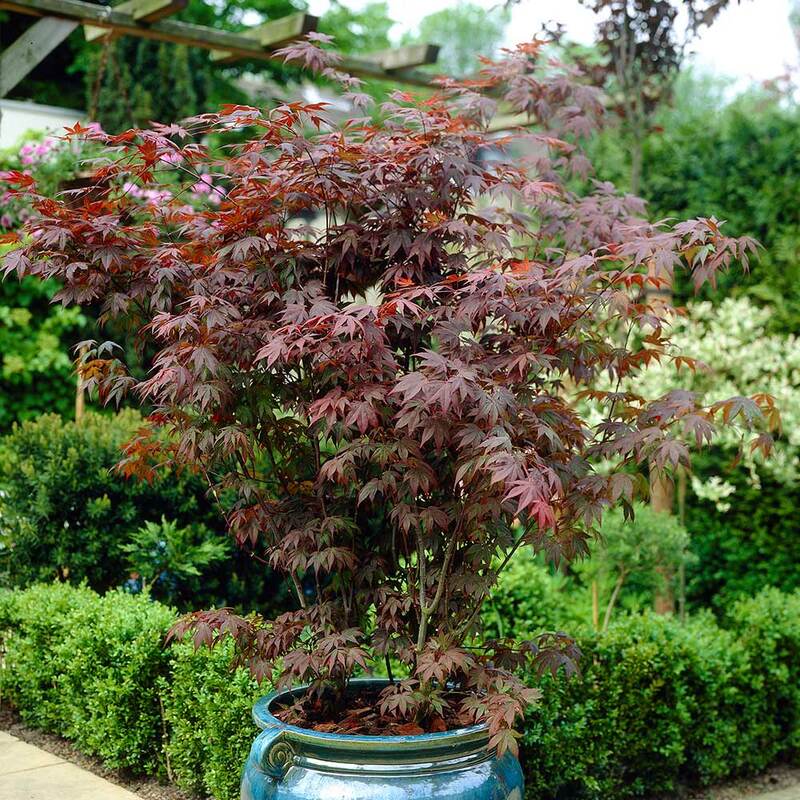 This beautiful, small growing Japanese Maple has been chosen for the exquisite colour and shape of its foliage. 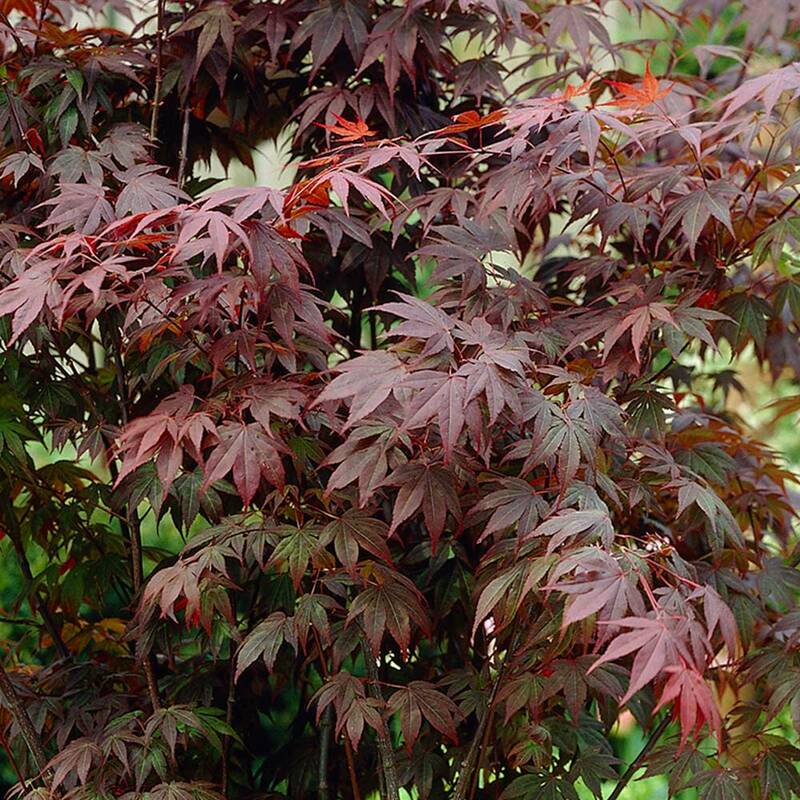 The red-purple leaves turn a vibrant red in autumn and are certain to catch the eye. Ultimate height 1.8-2m after 10 years. Ideal for patio containers or in the border. 3 shoot 40cm+ bare rooted plants supplied. 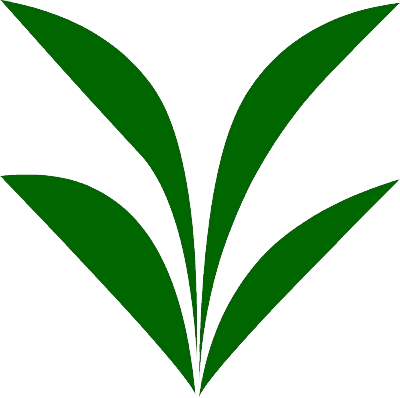 Plant in fertile, well drained and moist soil. 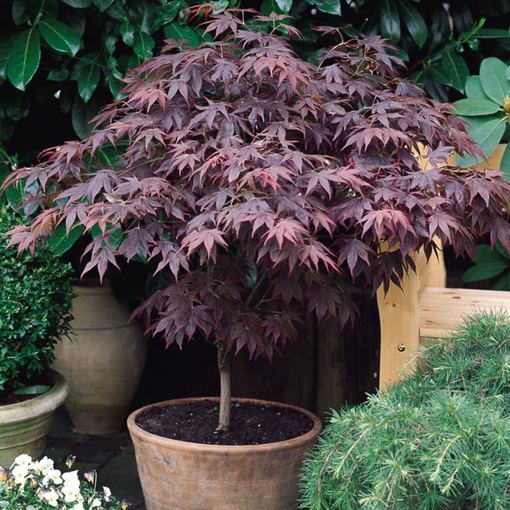 Acer shrubs prefer sunny or partial shaded areas, and can also be grown in pots. If growing in pots make sure that the pot is large enough to support the shrub and that it also has plenty of drainage h oles. Use John Innes compost if planting in pots.